Get all of your data feeds organized in one actionable place. With a single click, you can syndicate the product data feed with over 100+ shopping channels all over the world. GoDataFeed makes your feed useful for multiple engines, categorizes the merchandises and ensures that your listings go live on the comparison engines. Takes care of order tracking and synching aspects, where the changes are automatically reflected in the feed straightaway with GoOrderSync. GoDataFeed allows you to view on your clicks, conversions and sales through a single dashboard interface. GoDataFeed monitors your campaigns and keeps them profitable by alerting you. The GoDataFeed can be prepared to work with other stores as well. 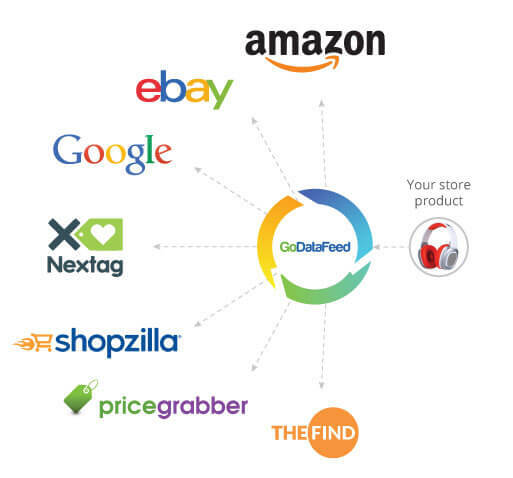 GoDataFeed gets data from databases, ecommerce platforms, website crawls and various source feeds. You can view and alter how the source fields should map into the feed fields and internal database. Easily change any field in the feed with default rules in an elegant user interface. 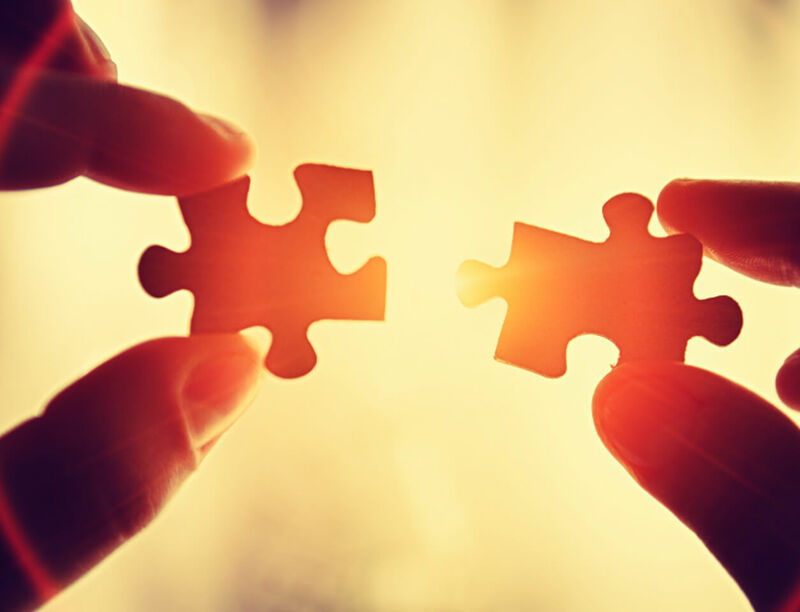 Integrate GoDataFeed simultaneously with your existing applications and third-party tools. Check the results using the analytics and metrics tools.